The Original. 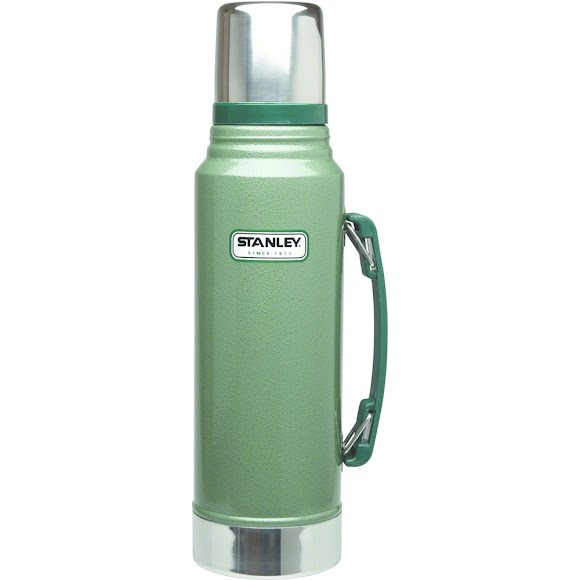 Few have as loyal a following as Stanley's classic green icon. The pros choice from construction sites to the outdoors it's been keeping coffee hot around the clock since 1913. The ultimate in durability it'll be kicking for generations to come. Few have as loyal a following as Stanley&apos;s classic green icon. The pros choice from construction sites to the outdoors it&apos;s been keeping coffee hot around the clock since 1913. The ultimate in durability it&apos;ll be kicking for generations to come.